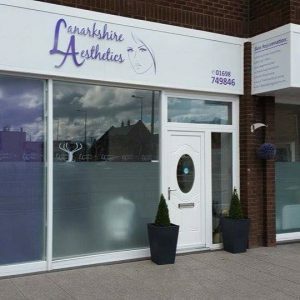 The Definition Clinic is delighted to announce we have moved our Clinic to Lanarkshire Aesthetics in Bellshill. We have a beautiful treatment room and our patients can benefit from a vast variety of treatments in the one location. Coolsculpting is based on the science of Cryolipolysis which is fundamentally different from other non-invasive or minimally invasive procedures. Other methods of fat removal damage fat with heat, laser or chemical injections, which can result in necrotic cell death and surrounding tissue damage. Coolsculpting targets only the fat cells which are then crystallised, gradually die and are naturally eliminated from your body. In the weeks and months following treatment, the remaining fat cells condense, reducing the fat layer. The good news is that one treatment may be enough for you to achieve the desired body image you are looking for, if however, that isn’t the case, you can return for additional treatments to achieve further reduction. Recently treated celebrities such as Kim and Khloe Kardashian, Lindsay Lohan, Kris Jenner, Gretchen Rossi, and Molly Sims it is a proving a fantastic alternative to Liposuction where you need to recover and potentially take time off work. Genuine Zeltiq Coolsculpting has been certified as safe and effective in the reduction of fat, there are no needles, scalpels, anaesthetic, scars, or a requirement to wear compression garments or change your lifestyle. The procedure itself is FDA Approved, however this is only with a Zeltiq Machine and an Accredited Coolsculpting Practice. 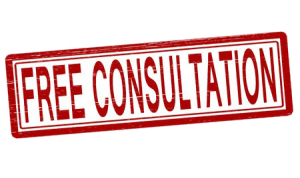 If the practice is not on the Zeltiq website, it is potentially dangerous for your skin and health to proceed with a cheaper option with another practitioner offering a ridiculously low priced deal. Some articles can be found online where patients have opted for a cheap option, thinking its Coolsculpting, maybe not asking the direct question and they find out afterwards it’s an imported machine as it has burnt their skin.